Trust your eyes to the Yonge & College Optometry staff. Committed to exceeding your expectations in vision care. with the best in comprehensive eye care. testing for a full service experience. ​​​In the heart of downtown Toronto, our office is located at the corner of Yonge Street and College Street. The office strives on providing excellent comprehensive care from the moment you walk through the door. Our goal is to make your visit as comfortable, informative and efficient as possible, while addressing all of your eye care needs. Our optometrists are experienced in ocular disease management and are ready to care for your eyes in all types of circumstances, whether it’s a prescription check, an eye infection, glaucoma, cataracts, or any other ocular issue. They are extensively trained to examine patients of all ages. 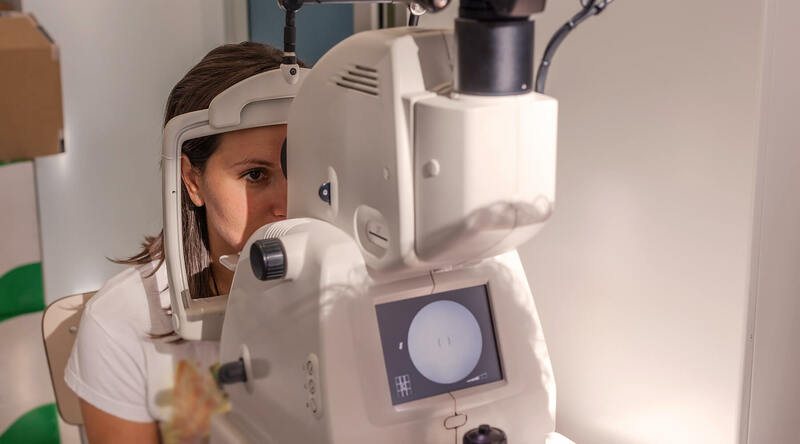 Yonge & College Optometry provides full comprehensive eye exams, vision testing, glaucoma testing, binocular vision testing, and complete dilated retinal evaluations. Our Optometrists are fully trained and experienced in all types of contact lens fittings and evaluations as well as the management of ocular diseases and other medical issues. 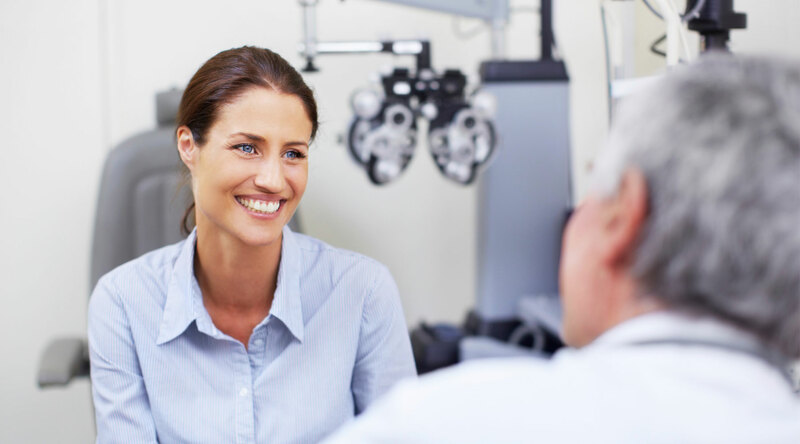 Do you ever wonder what your Optometrist is looking for in a comprehensive eye exam? Click here and check out some of the most common eye conditions and terms. 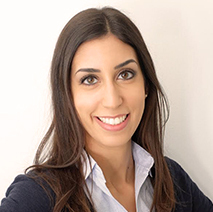 Dr. Lisa Anidjar graduated from the University of Toronto, where she received an Honours Bachelor of Science concentrating in Life Sciences and Animal Physiology in 2007. 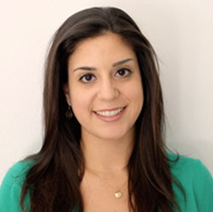 Following her undergraduate studies, Dr. Anidjar attended the Pennsylvania College of Optometry (PCO), and graduated with a Doctor of Optometry in 2012 with advanced training in Pediatrics. Dr. Rebecca Anidjar completed her post graduate studies in Optometry at the Pennsylvania College of Optometry and her undergraduate studies in Physical Health and Education from the University of Toronto with Honours. She has extensive training in ocular disease treatment and management, primary care, traumatic brain injury, specialty contact lens fittings, and advanced pediatric care.